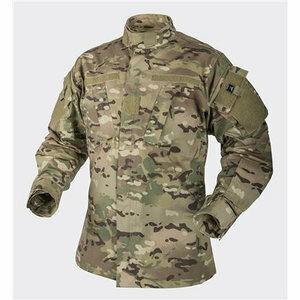 The blouse is a part of the ACU uniformly designed according to the US Army specifications. 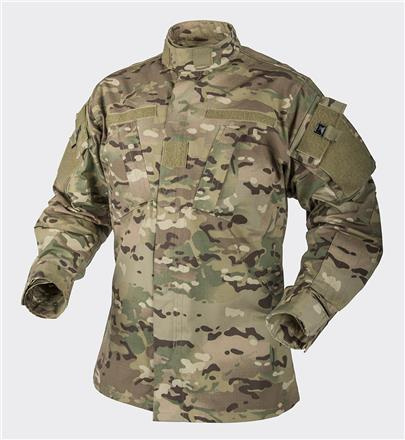 ACU Shirt design was a true breakthrough in uniform construction. 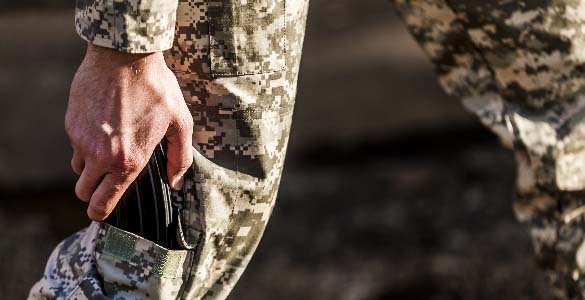 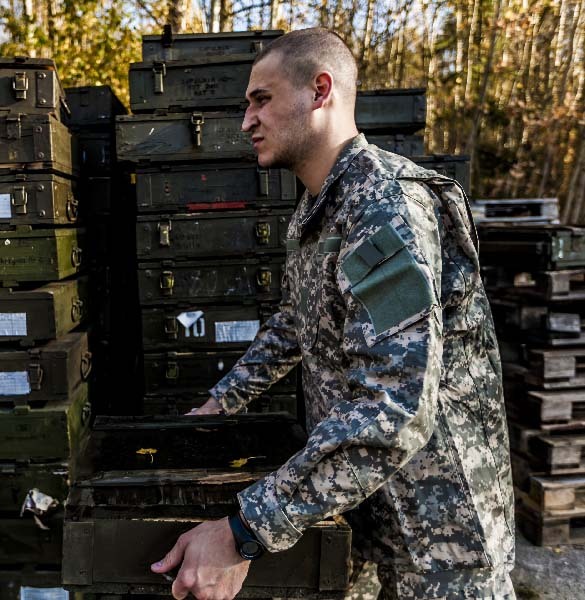 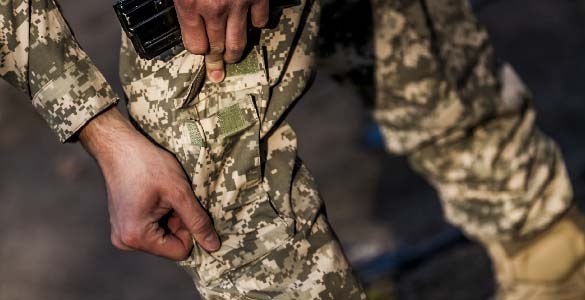 Easily accessible pockets with reinforced capacity, adjustment possibilities, high durability and ergonomic cut make the Army Combat A smart solution for everyday duty.